We are an LA-based digital agency and production company. 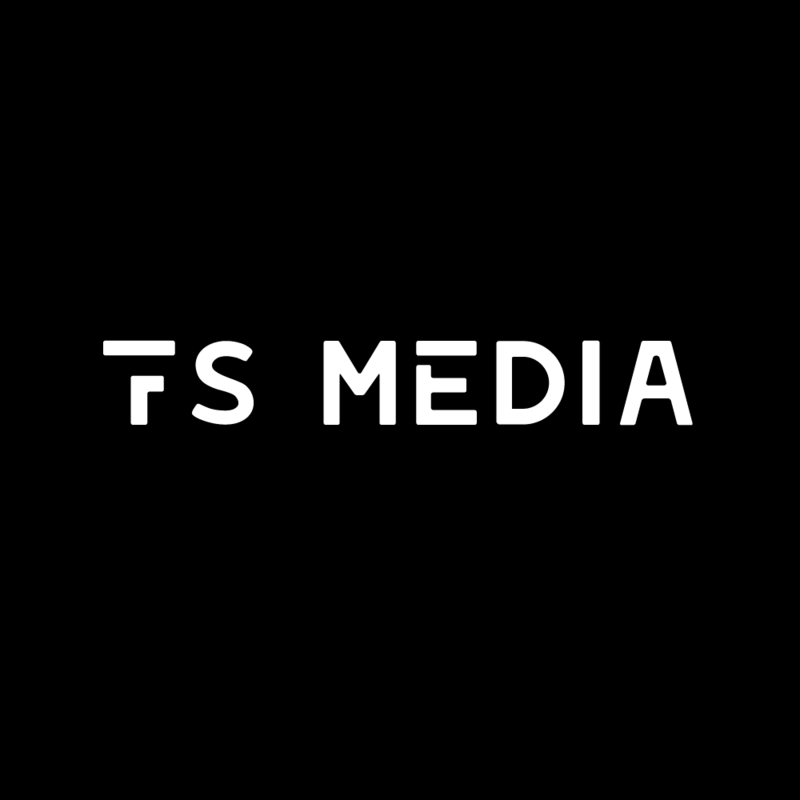 + FS MEDIA specializes in branded content, lifestyle and digital series, handling everything from products to tourism and travel. + Our services include video production, photography, social media management and targeted advertising. 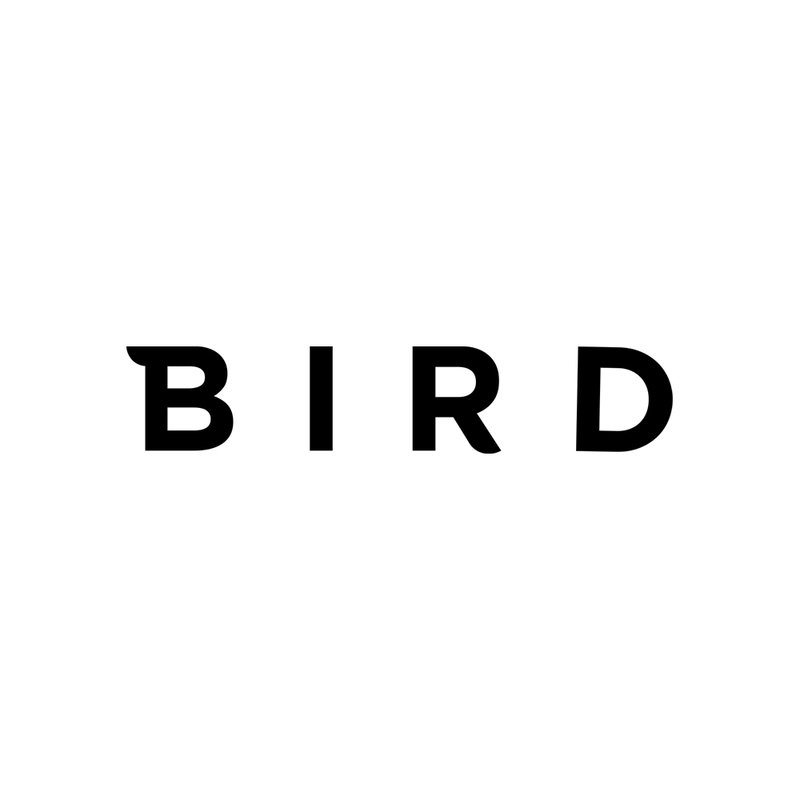 + Some of our clients include Facebook, Goldenvoice, MVMT, Bird, Tourism Authority of Thailand and Boston Capital. + Food Steez is our other half - they specialize in food & beverage. + Their services include video production, photography, social media management and targeted advertising. + Some of their clients include Food Network, Facebook, Thrillist, Beyond Meat, Igloo and Goldenvoice. + Food Steez (@foodsteez) has a social media following of 1 million+ followers between Instagram and Facebook combined.